In Tuesday's pre-election budget, the Liberals promised to spend $334 million over the next five years on "preserving, promoting and revitalizing" Indigenous languages. "I think any money is great, however, given the amount of work that we need to do to revitalize the languages, the funding is insufficient," said Tracey Herbert, who leads the cultural council. In comparison, the 2017 federal budget committed $89.9 million over a period of three years for Indigenous languages, an increase from the $5 million for the Aboriginal Languages Initiative in the 2016 budget. *This amount is in addition to funds already committed for language revitalization in the 2017 budget. 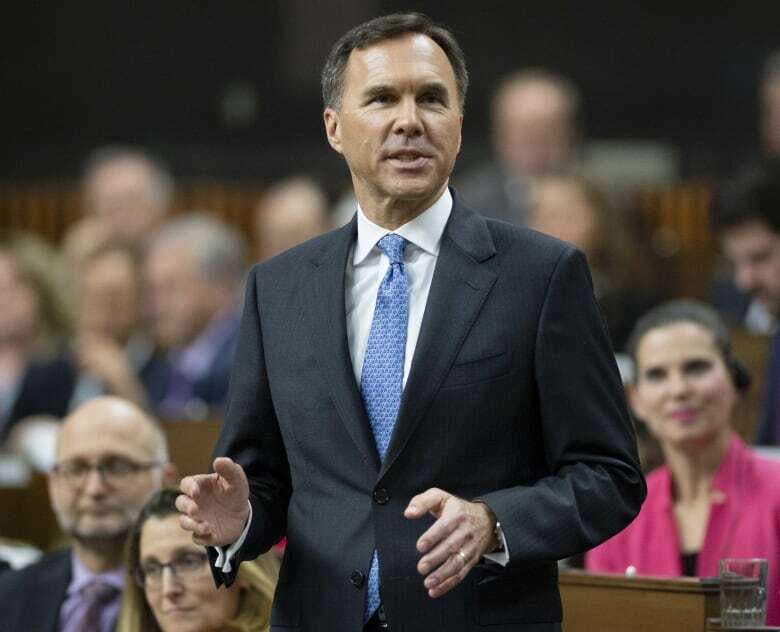 The Ministry of Finance said in an emailed statement that this funding will support the implementation of the proposed Indigenous languages legislation currently under consideration in Ottawa. "Funding increases over time to reflect in part the need to pass and implement the legislation. For example, the proposed Office of the Commissioner of Indigenous Languages does not currently exist." It's unclear how Ottawa plans to distribute the newly committed funds for languages across the country. The biggest spike in its funding commitment isn't on the books until 2023/2024, where the Liberals have committed $116 million in funding they said will be sustained for every year after. According to UNESCO, there are more than 70 Indigenous languages in Canada across 12 language groups. Roughly half of the languages are in British Columbia and all of those are critically endangered, according to last year's report on the status of Indigenous languages published every four years by the First Peoples Cultural Council. The council distributes funding to First Nations across B.C. to support communities with arts, culture and language projects. Herbert said the council knows what it costs to do revitalization work, and the amount committed in the 2019 budget "certainly won't be able to fund all the work that's needed for language revitalization." According to her organization, only three per cent of First Nations people in B.C. can speak their language fluently. "It's a crisis. We're in a crisis in British Columbia," she said. Herbert said she's grateful that Ottawa isn't the only place committing funding to support the work that needs to happen in B.C. The NDP provincial government committed $50 million to supporting Indigenous languages in its 2018 budget — money that is being distributed over a three-year period. So, what does it cost to revitalize an Indigenous language? Herbert said it's an undertaking that requires action in many areas, all at the same time. Work needs to happen to document the language, create curriculum, create new speakers and train them as teachers and then they have to deliver different curriculums to community members of all ages, from babies to Elders. She estimated that in order to accomplish this, each community needs between $4 million and $6 million, every year. "It does cost quite a bit of money because the languages have been neglected for so long that we really are in a reclamation stage," she said. Responding to news about the increased commitments from Ottawa in the new budget, the First Nations Summit put out a news release stating it was "cautiously optimistic." On the language funding, Grand Chief Ed John said the languages investment was noteworthy as 2019 has been designated as the United Nations Year of Indigenous Languages. He went on to say, in a statement, that "Indigenous languages are the essence and fabric of Indigenous cultures and are fundamental to our survival, dignity and well-being as Indigenous Peoples. Language is our inherent right and is central to our cultural and spiritual identities as First Nations." The Truth and Reconciliation Commission's final report found that at residential schools there was a policy of language suppression and in many places children were punished for speaking their Indigenous languages. The TRC called on the federal government to "provide sufficient funds for Aboriginal-language revitalization and preservation." Herbert said she thinks there's a good will right now on the part of government to make this happen, "but it does fall short." "There's a moral imperative to make a wrong, right. Let's just do it," she said.